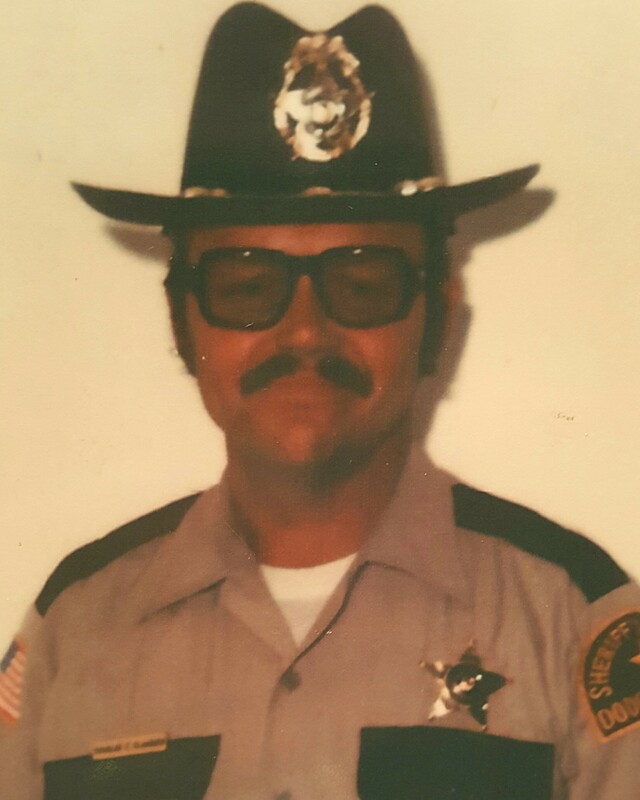 Chief of Police Douglas Claassen succumbed to complications from a neck injury he sustained on April 30th, 1977, in a struggle with a female subject. He had attempted to stop the vehicle for speeding along Hayfield's Main Street, but the vehicle failed to stop. He pursued the vehicle until it crashed into a ditch and field at the intersection of County Road 9 and Highway 30. When he approached the vehicle, he discovered the female driver in a semi-conscious state as the result of a drug overdose. As he attempted to remove her from the vehicle she suddenly awoke and became violent. She struck him in the head, causing his head to snap back, injuring his neck. Despite the injury, he continued to struggle with her as she attempted to take his service weapon. He subdued her briefly, but she then escaped and run from his patrol car. He pursued her on foot a short distance before catching her a second time. A Dodge County sheriff's deputy arrived and assisted placing her in a responding ambulance. Chief Claassen was forced to medically retire because of the neck injury. His condition continued to deteriorate and he passed away from complications on March 13th, 1999. 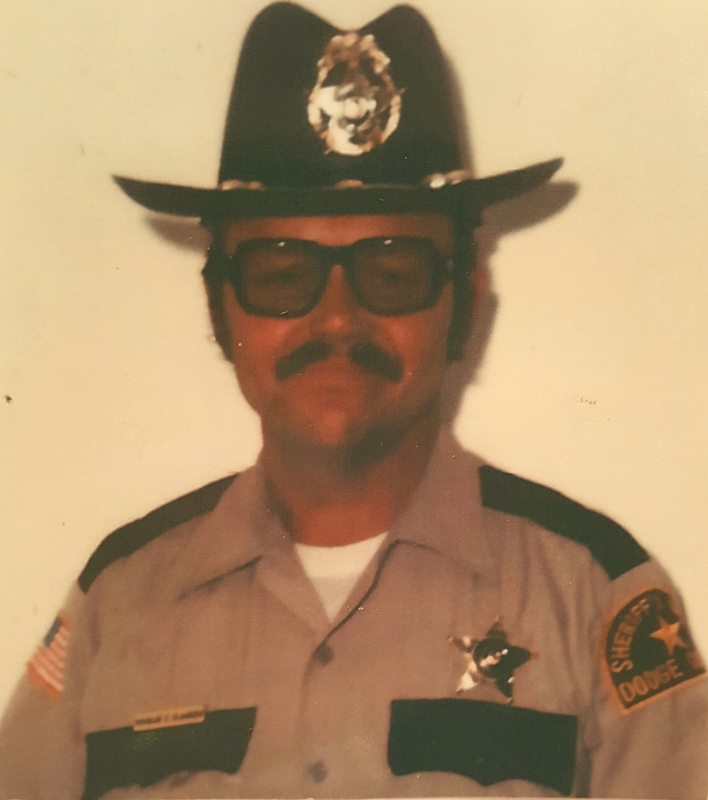 In addition to service as chief of the Hayfield Police Department, Chief Claassen also served as a deputy with the Dodge County Sheriff's Office. He is survived by his wife and three children. On today, the 20th anniversary of your death I would just like to say thank you for your service and sacrifice for the citizens of Hayfield. And to your Family and loved ones, I wish to extend my deepest sympathy.